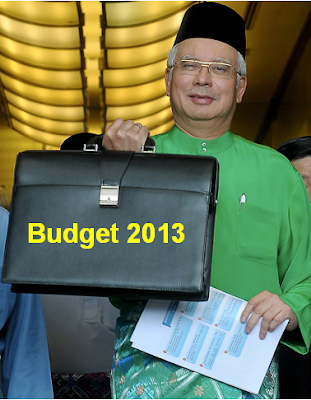 Budget 2013: Election or Rakyat centric? General election is around the corner. External environment was not so promising, following the no ending of European debt crisis, world economic slowdown, and recent tension between China and Japan. I believe all of these would be some key factors being taking into consideration to formulate the Malaysia Budget 2013. FM: Once again goodies were dished out to created a feel-good factor for govt and we doubted whether Msia could achieves the 4% budget deficit target in 2013. Anyway, govt could still succeed by increasing the revenue by using these goodies. How? Very simple, that's to entice the non-registered self-employed and businesses to registered so that they are accountable for their earnings. 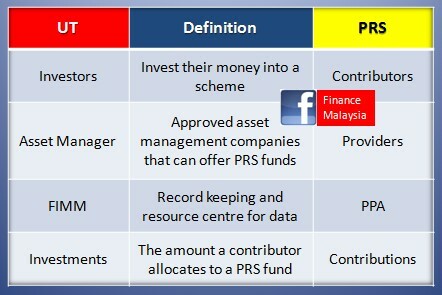 Do you understand the PRS Framework and its Lingo? PRS are offered by approved PRS Providers. Each PRS will include a range of retirement funds from which individuals may choose to invest in, based on their own retirement needs, goals and risk appetite. The PPA functions as a record keeping and resource centre for data on all transactions performed by contributors. It will facilitate transactions and promote efficient administration. The PPA will also act as a resource centre for data and research relating to the PRS industry in Malaysia. The assets of each PRS will be segregated from the PRS provider and held by an independent Scheme Trustee under a trust. Yes. It must be "independent" to safeguard investors money. All of the above mentioned parties, namely the PRS providers, the PPA, the Scheme Trustees and distributors of PRS were being regulated and supervised by Securities Commission (SC). This was to ensure the proper functioning of the PRS industry and protects members, via prudential and investor protection requirements. 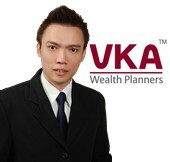 For more PRS info, you may contact Alex Yeoh (alexyeoh@vka.com.my), a licensed financial planner who can distributes products from multiple PRS providers. Thank you. What is Private Retirement Schemes (PRS) ? Are you ready for your retirement life? If not, what and how are you going to do before it is too late? These are a few critical questions Malaysians should ask us without further procrastination. With increasing life expectancy and rising living standards, many Malaysians find that their savings are inadequate to meet their retirement needs. 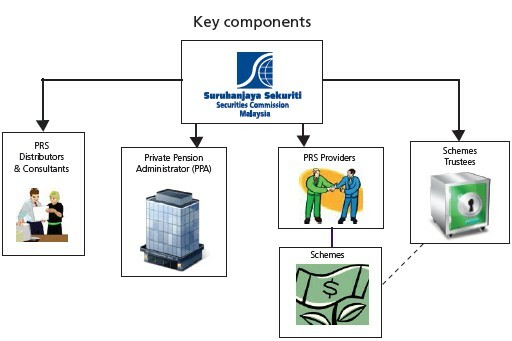 Private Retirement Schemes (PRS) form an integral feature of the private pension industry with the objective of improving living standards for Malaysians at retirement through additional savings of funds. As long-term investment vehicles, PRS are designed to help enhance adequacy and expand coverage of retirement benefits to all segments of the population. It complements Malaysia's mandatory retirement savings scheme - EPF. In view of the current volatile markets culminating from the Eurozone debt crisis, investors are concern about the contagion effect on the domestic and global economies. Amid the recent volatility, some believe there are opportunities arising from bond investments that will offer consistent and regular income to investors. Hence, OSK-UOB now offer investors an enhanced bond fund that has the potential to provide higher regular income^ during the tenure of the Fund and capital appreciation at its maturity date from a concentrated portfolio of global debt instruments / bonds and from an option structure to provide the potentially higher income. The OSK-UOB Focus Bond Fund – Enhanced (“the Fund”) is a 3-year close-ended, income fund which aims to provide regular income during the tenure of the Fund and capital appreciation at its maturity date primarily from a concentrated portfolio of global debt instruments / bonds. Generally, the Fund aims to achieve its objective through a two-fold strategy. Given the persistent headwinds from the external sector and general election overhang on the home front, we are of the view that the market will likely be stuck in a range-bound trading pattern in the 4Q. 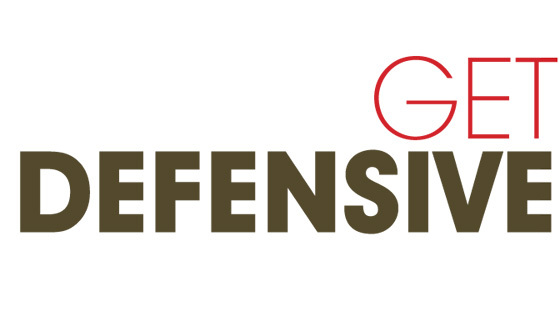 Consequently, we believe investors would still need to accumulate fundamentally-robust stocks on weakness in order to outperform the market, while staying defensive on the core holdings will provide greater stability to the portfolio performance. In addition, as the search for yield will likely remain a key driver for both retail and institutional investors in the 4Q, high divided-yielding stocks will also continue to outperform the market, in our view. A list of our top picks is reflected in table below, which includes “buy on weakness” tactical stocks. IGB REIT comprises of Mid Valley Megamall (retail; 1.72m sf NLA) and the Gardens Mall (retail; 0.82sf NLA) with a total appraised value of RM4.6b. 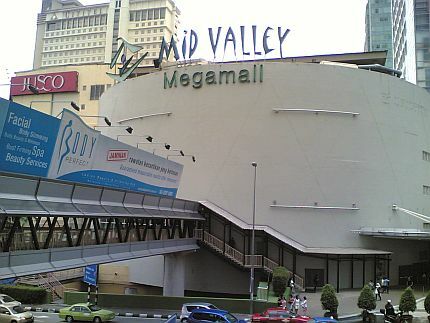 Currently, Mid Valley Megamall is 99.8% occupied and the Gardens Mall is 99.7% occupied. Based on the IPO price of RM1.25, IGB REIT’s market capitalization would be RM4.3bn, making it the largest pure retail M-REIT. Following closely behind IGB REIT in terms of market capitalization size is Pavilion REIT (RM4.08b), Sunway REIT (RM4.02b) and CMMT (RM3.02b). What are the key selling points for IGB REIT? 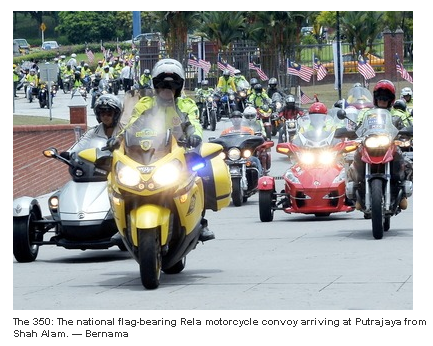 Can Malaysia Trust 'Mat Rempit'? First of all, Happy Merdeka to all Malaysians. Yup, we love peace and prosperity as mentioned by our beloved prime minister. 55th years of independence would not come true without unity of people from various races. No doubt, we Malaysians are from various background. Yet, we have come together, good or bad, to shape our nation until what we already achieve today. Anyway, Finance Malaysia hopes our nation can transform itself by realizing the 2020 vision "Developed Nation". Just when everyone was celebrating today, I came across one news titled "Mat Rempit to help fight crime" and my writing instinct once again being activated. Fighting crime by collaborating with Mat Rempit? This is the first reaction I believed many readers would asked!!! Don't we know that Mat Rempit were those who rides their motorcycle dangerously? Don't we know that Mat Rempit were those riders that endangered the life of other road users? And, I really don't know how and why our government came out this "think-out-of-the-box" idea!! !